As I continue to pass through “No Man’s Land,” their wording not mine, the views become more and more desolate. Without a doubt the most prevalent street sign markers are for cemeteries. I have no idea why, but every few miles there is another one. 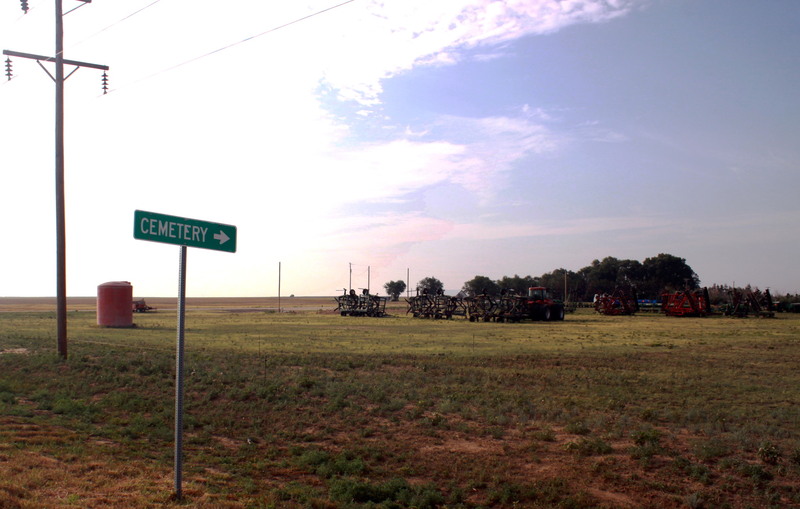 You can’t see the graveyards from the road, and since it is so flat you seem to see forever, so they must be really far in the distance. I decide not to explore. 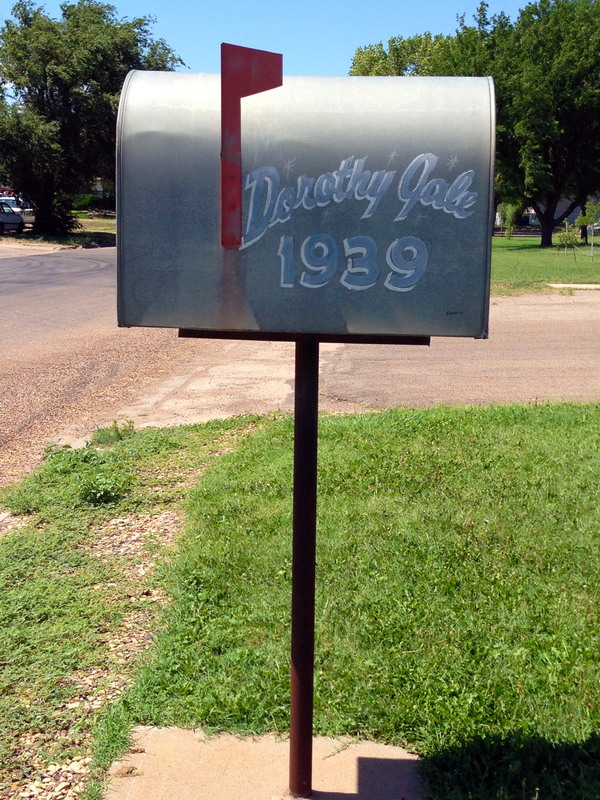 My spirits are raised a bit when I learn how close I am to the Kansas border and the mailbox of a little girl named Dorothy Gale. As the proud father of an obsessed Wizard of Oz fan I would be remiss if I didn’t stop in and say hello. A short 30-mile Kansas Detour brings me to the farm of the legendary twister rider herself. After a few snap shots, including some on the phone for immediate delivery to one Miss Nya Trey, I turn south back towards Oklahoma. 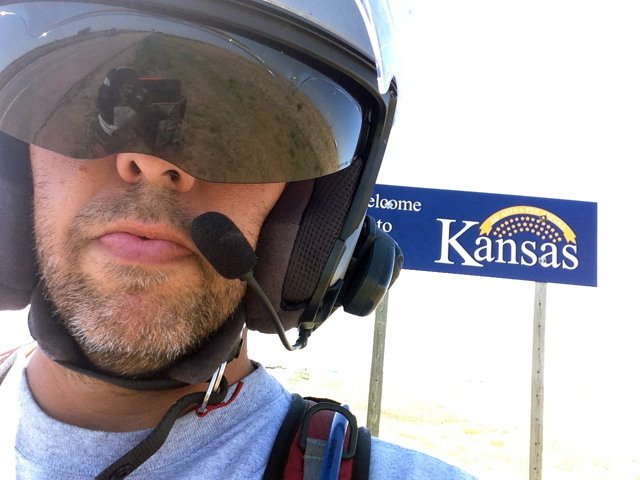 As if on cue, as I cross the border from Kansas into Oklahoma the winds finally get the better of my video camera. It whips off my head and crashes onto the pavement. 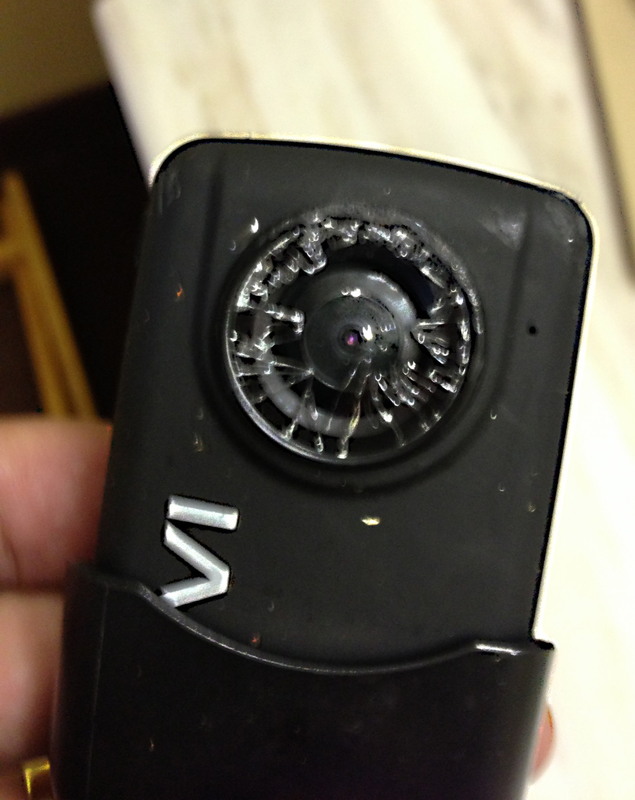 A quick U-turn is enough to scrape it off the road, extract the memory card, and place its carcass into my saddlebag. Its journey ends here. Purchasing the Amazon 100-percent unconditional insurance on it has just paid off, and I plan to swap it out when I get to Colorado. For now, I choose not to mount my back up camera until the winds calm down. In other words, maybe not until I leave Oklahoma with its winds rushing through the plains! 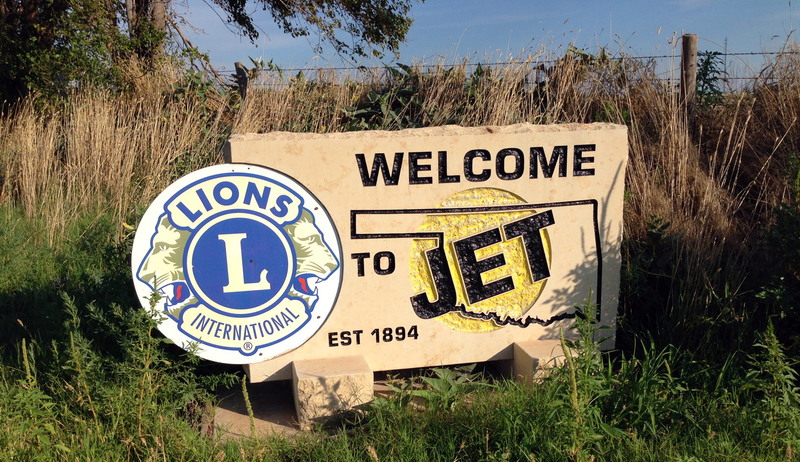 One more sight seeing venture as I pass through Forgan, OK, Home of Hank the Cow Dog, a beloved dog in these here parts brought to the page by author John R. Erickson. He tells of Hank’s tales of “Bravery, mischief, and morals.” His motto,“Don’t take noth’n for granite.” Perhaps first phrased after eating a rock? I am not sure. For me the sentiment is not lost as I remind myself that pavement or not I am on the trip of a lifetime and each day brings with it new adventure . . . and whenever possible a little harmless mischief.